Kelsey: I’ve been dancing since I was 5, my mom put me into dance class because she grew up dancing. I loved to dance, however, I didn’t think I could be a professional dancer. It wasn’t until after college that I started training in Hip Hop and realized that I could make this a career. My teacher Anthony “Redd” Williams is the person who inspired me to move to LA to pursue professional dance and I couldn’t be more grateful to such an inspiring man! Kelsey: I’ve always been a perfectionist, which can be a good and a bad thing. In this case, it’s been a driving force behind focusing, pushing myself, and making sure I’m always learning. Once you think you know everything you stop growing as an artist, there’s always more to learn! 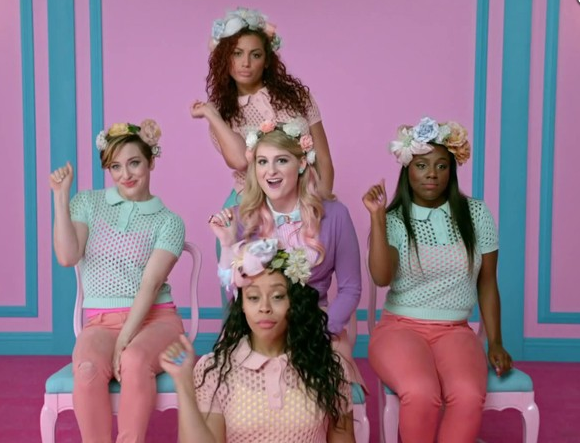 Kelsey: My big break was when I auditioned two years ago for a new artist Meghan Trainor and her music video for All About That Bass. I actually got cut from the audition because they were looking for girls with a big “bass” however the choreographer Charm La’Donna asked me to stay and the rest is history! Kelsey: There have been so many amazing moments on stage! I think two of them would have to be my first time performing on Ellen, I’m a huge fan! I got to meet her, talk to her, and run the American Ninja Warrior Challenge with her cheering me on! My other favorite moment on stage was performing at EssenceFest with Prince! Getting to dance with him on stage was something I’ll never forget. He was one of the best performers and musicians I’ve ever seen not to mention one of my biggest idols growing up. Kelsey: I would tell myself that it’s okay to have a different journey than what you think you should have. There’s a path set for you and you alone. Don’t be afraid to take it, you can do so much more than you think you can! Remember to take in the moments, don’t dwell on the past, and stay true to who you really are! Dance Mogul: What has it has been like traveling and performing with Meghan Trainor.? Kelsey: This experience has been absolutely amazing! Meghan and I have basically grown up together in our prospective fields and the journey has been incredible to witness. She is an amazing person, kind hearted, honest, open, loyal, and crazy talented! We’ve traveled throughout the US and overseas, met so many fans, and seen so many beautiful countries, I couldn’t ask for anything more! It’s definitely humbling knowing that I get to do what I love for a living with some of the best people I’ve ever met, I feel very blessed! 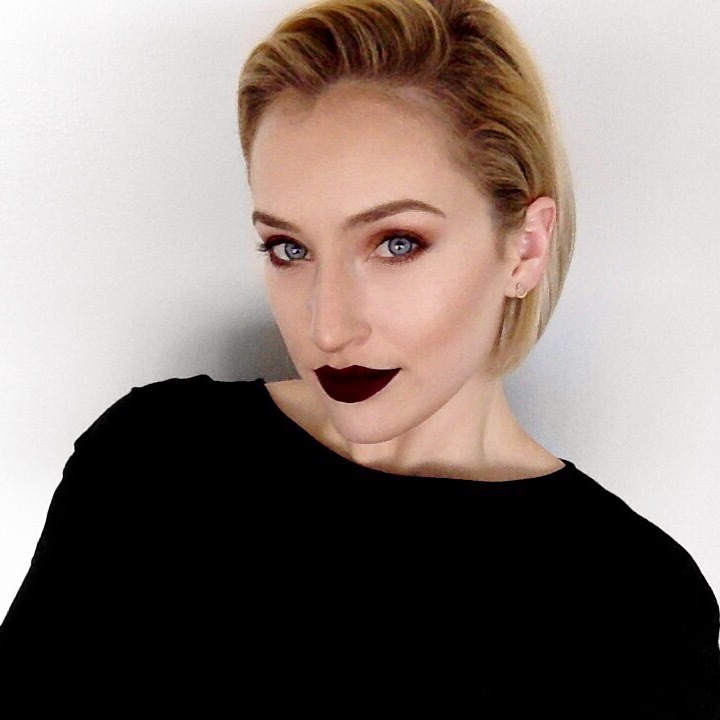 Kelsey: My advice for younger dancers is to train in as many styles as you can and always take class. While you learn choreography learn how to perform and have fun! If you want to be a professional dancer learn as much as you can about the industry. Learn about talent agencies, SAG/AFTRA, rules, rates, and choreographers. Professional dance is a business, so be business minded. Treat yourself like a professional, and be kind to everyone you meet. Kelsey: I would like to thank my family for always being there for me. Thanks to all of the dance teachers who ever taught me an eight count. A huge thank you to Anthony “Redd” Williams for all his amazing teaching, advice, and love, I wouldn’t be in LA without him! Another huge thank you to Charm La’Donna for giving me a chance, and for continuing to give me a chance! Finally, thank you to all the older people I’ve met who said “Youth is wasted on the young”, it pushed me more than you can know!